Google Earth did not update its satellite image of an experimental military base in southwestern Nevada for eight years, according to a report from Motherboard. The eight-year gap of images of the Tonopah Test Range is the longest period a stretch of the continental US has gone without an update. Google would not respond to Motherboard’s inquiries about why the “Tonopah Gap” exists. Questions about the gap remain, including whether Google was working directly with the US government to restrict these images from its site. 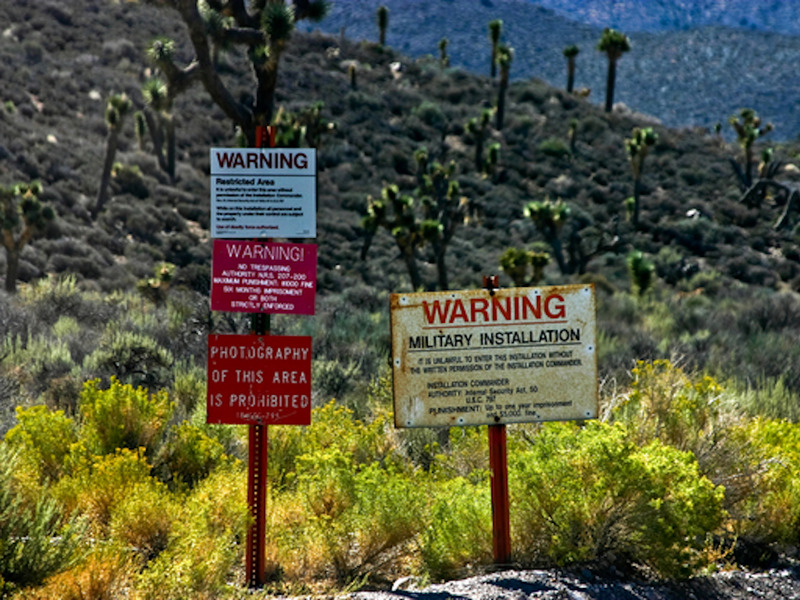 A Motherboard report on Wednesday revealed that for eight years, Google Earth did not update its satellite image of a military site where experimental weapons were tested in southwestern Nevada – and the company has not answered as to why that is. The area in question is a series of dry lake beds in the Tonopah Test Range where extensive military weapons testing has reportedly taken place. Between 2008 and 2016, Google did not update the satellite imagery of this area, which is the longest period a stretch of the continental US has gone without an update, according to Motherboard. Updates, according to a Google Earth blog, typically take place every 30 days. Motherboard was able to purchase a satellite image of the dry lake beds in Tonopah that was taken in January 2013 (which falls almost halfway between the eight-year time gap). The publication planned to sell the image to Google for $US1, to see if the company would then add it into its records. If Google refused, Motherboard reasoned, perhaps that would indicate government censorship was at play at that time for this particular area in Nevada. However, Motherboard later learned that it had only legally “leased” the image and could not sell it to Google. Instead, it will be showing off the image in Brooklyn at an event on Thursday night. Google never responded to Motherboard’s question about why the “Tonopah Gap” exists. Why did satellite images of the Tonopah Test Range not exist for eight years? There are other weapons testing facilities around the US that have never gone that long without an update. What makes Tonopah different? Was Google working directly with the US government restrict these images from its site? And if so, why? Read Motherboard’s full report here.